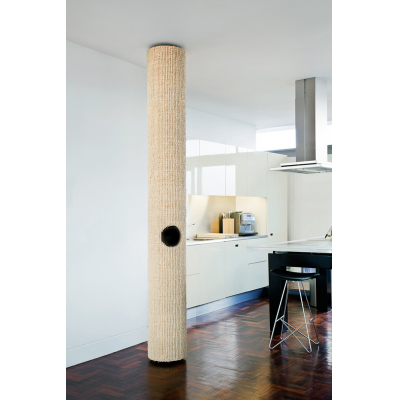 Tomcat is our floor-to-ceiling luxury cat trees. 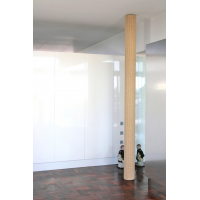 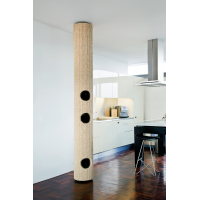 Hicat® makes floor-to-ceiling luxury cat trees that bring out the natural agility in cats to promote exercise, well-being and interactive play. Hicat® luxury cat trees mix contemporary form with cat friendly design - they are the only made-to-measure floor-to-ceiling luxury cat trees in production. 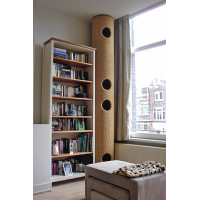 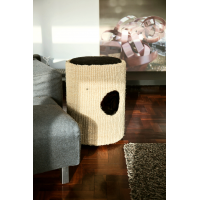 Hicat® luxury cat tree are design registered, hand made to a very high standard, are incredibly strong and easy to install. 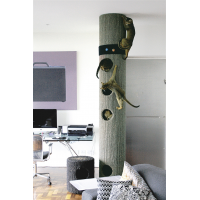 Please read our customer reviews to see what cats think of our luxury cat trees.